Take a Wild Animal into your Heart! Become the proud parent of an animal at the Birmingham Zoo today! When you adopt an animal, you help with the care and feeding of that animal while supporting education and conservation programs at the Birmingham Zoo. Every animal at the Zoo has very specific needs. You can help meet these needs with an adoption. Adopt for yourself, a relative or a friend. An animal adoption makes a one-of-a-kind present for birthdays, graduations, anniversaries, holidays or special occasions. 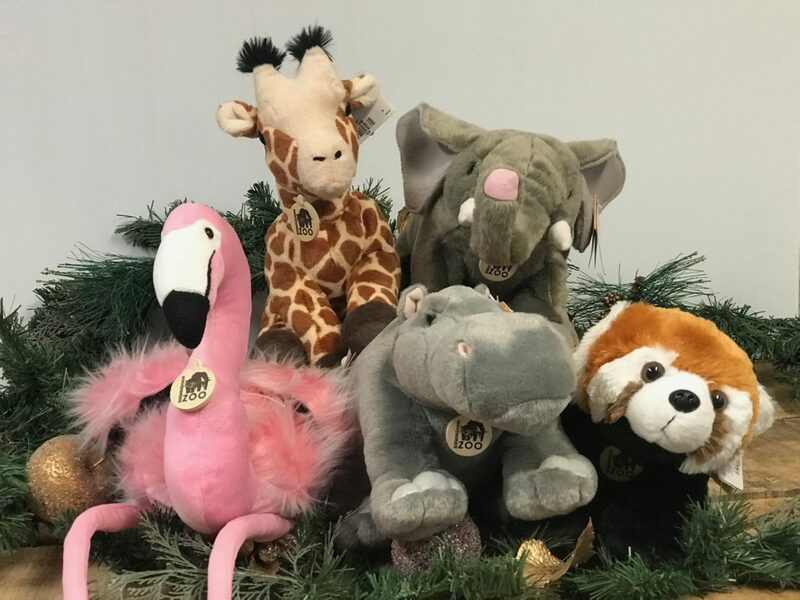 Commemorate any special occasion with the gift that supports the future of wildlife. Remember, all adoption contributions are tax-deductible. Individuals, families, businesses, schools, troops, clubs, teams, groups – anyone can take a wild animal into their heart! *Please indicate if you would like to pick up stuffed animal at the Zoo or have it shipped. Shipping charge is $10 per plush. Please remember, Zoo animals may be temporarily off exhibit. You may want to call before coming to the Zoo if you want to be sure the particular animal is on exhibit the day of your visit. No ownership rights are conferred by this “adoption”. All animals stay at the Birmingham Zoo under the care of the Animal Department Staff. Please allow up to 2 weeks for your adoption to be processed.